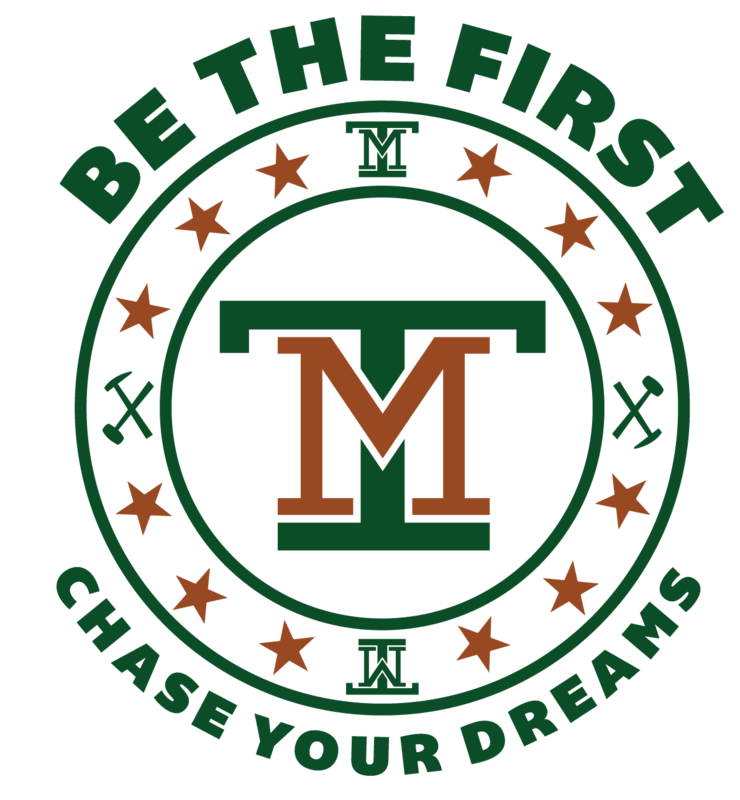 Montana Tech has a special obligation to the youth of Butte. It's our goal to put more of the city's sons and daughters on the path to a college degree and a bright future. Many of these young men and women will be the the first in their families to attend college. We want to give them the chance to BE THE FIRST! They have what it takes to succeed, mirroring the qualities that make Butte itself such a special place: strong family values, a tireless work ethic, a purposeful, goal-oriented outlook and a knack for getting things done. The Dennis and Phyllis Washington Foundation, in conjunction with Montana Resources, made a $597,000 gift to Montana Tech to create the Montana Resources Opportunity Scholarship for students who graduate from high schools in Butte. This gift will provide more opportunities for Butte students to pursue their education by funding three full-ride scholarships for graduates of high schools in Butte to seek any four-year degree at Montana Tech. We want to build on this momentum with the Butte Endowed Scholarship and help advance Butte students and our community at large. Raising funds for the Butte Endowed Scholarship will allow Montana Tech to expand local recruitment efforts and raise our profile as a first choice university. It will also provide scholarships for students who otherwise could not afford to attend college. Students selected to receive the Butte Endowed Scholarship will be awarded a full scholarship to allow them to focus on their education. Our ultimate goal is to establish a $2 million endowment that will positively impact students in Butte for years to come. We are grateful for several leadership gifts that have put us on the path to that goal and want to share the opportunity for you to become involved and invest in the youth of our community. You can be certain that an investment in the Butte Endowed Scholarship is an investment in the city's youth today and for generations to come. Please consider making a gift today to the Butte Endowed Scholarship and help us spread the word by sharing this project on social media, by email and with your friends! Thank you for supporting Montana Tech and Butte students!